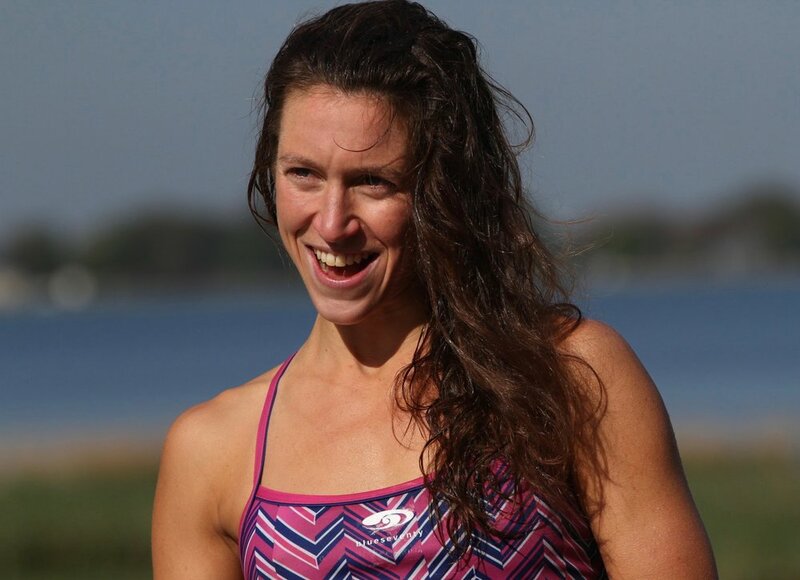 Sarah's journey in triathlon, business, and life. Sign up with your email address to receive news and updates about Sarah's journey to the top and adventures along the way! We respect your privacy - your contact information will only be used to send updates and will never be shared with third parties.